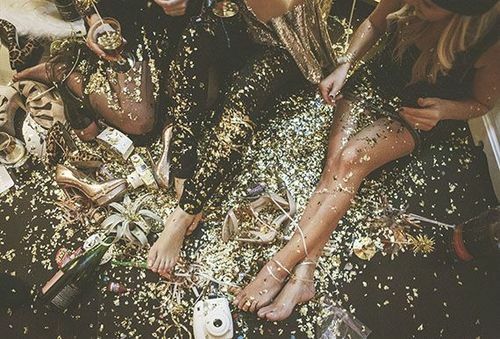 When it comes to cracking out the bit of sparkle at Christmastime, we are certainly no strangers to the glistening trend. However the downside with this look is that it is extremely easy to go overboard. Here are some of our picks on this season’s best sparkling pieces, without the risk of looking like a disco ball. 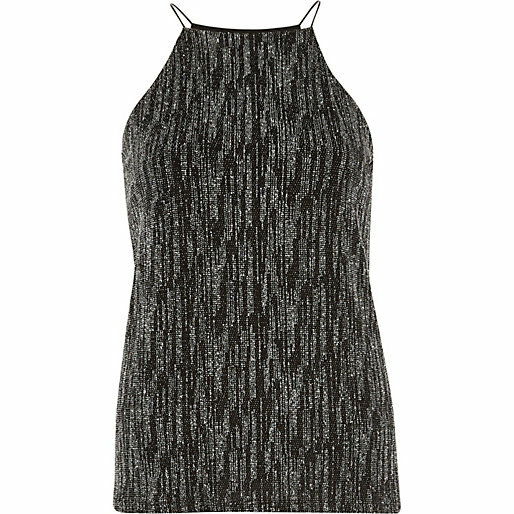 A simple black playsuit with the extra touch of sparkle is the perfect NYE outfit. Without looking too OTT, this piece hits every nail on the head for the perfect festive look. Add chunky gold accessories and a touch of colour in your shoes or bag to finish the look. Available from Topshop at £35.00. While this choice may not be to everyone’s taste, these shorts are bang on trend for this season. Style with a black shirt, ankle boots and drop earrings for a chic ensemble. £35.00 from Topshop. This sequin skirt is the closest any of us can get to looking like Nicole Scherzinger. 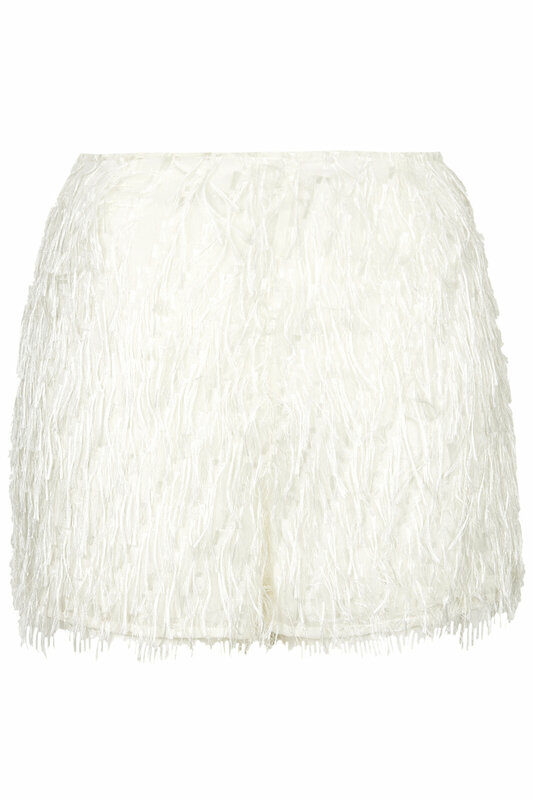 A steal from Missguided at just €26.00, this skirt is making it onto all of our Christmas lists. Team with a long sleeve crop or high neck cami top with an ox-blood lip for the ultimate Christmas party look.